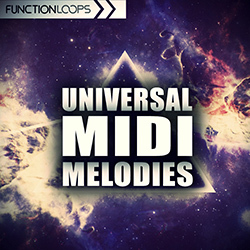 Universal MIDI Melodies delivers a new set of MIDI files for producers seeking instant inspiration while writing a great melody in their next production. 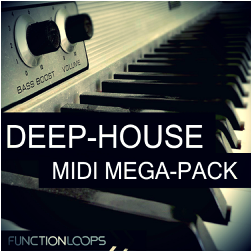 This pack brings 35 melodic progressions and 35 corresponding basslines. 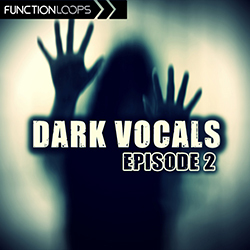 All files are key-labelled for ease of navigation. 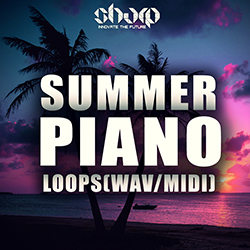 No matter which genre you are into, these MIDI loops will help you to write the perfect melody. 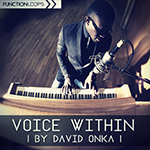 You can use them as they are, change them, pitch to different keys and get your own melodies in seconds.